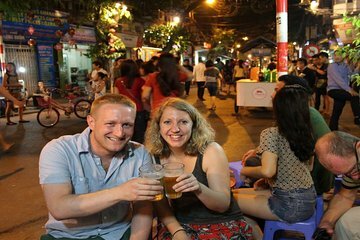 When the sun goes down in Hanoi, the streets light up – bars take over street corners, food stalls pop up on the side of the road and theaters and nightclubs open their doors all over the Old Quarter. Explore the city’s bustling nightlife on this short tour. Drive around the city on the back of a scooter and stop at highlights like the Ngoc Lam Wet Market and the picturesque West Lake.